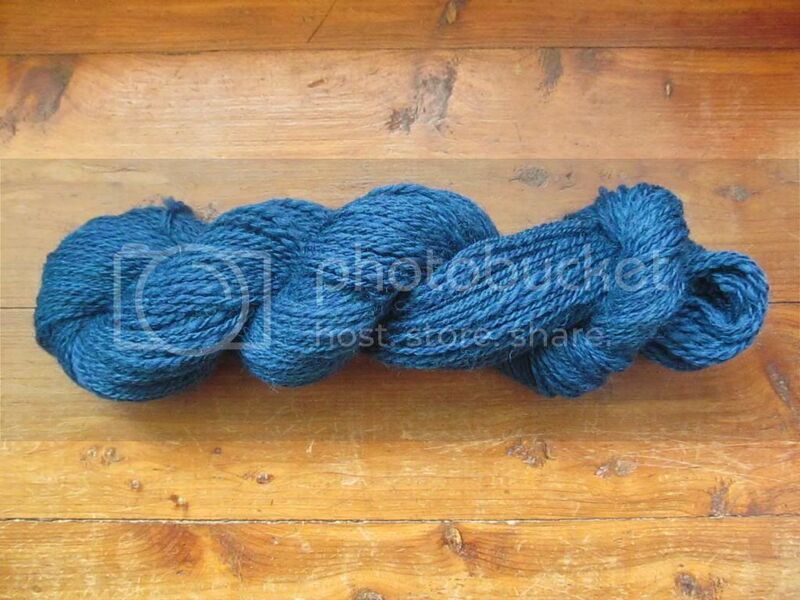 Wool and Wheel: TARDIS blue handspun. I finally finished some more handspun. It had been a while...I don't think I had used my spinning wheel since December! You don't really forget how to spin yarn, but I feel like it took me a while to get back into the groove of drafting the fiber. 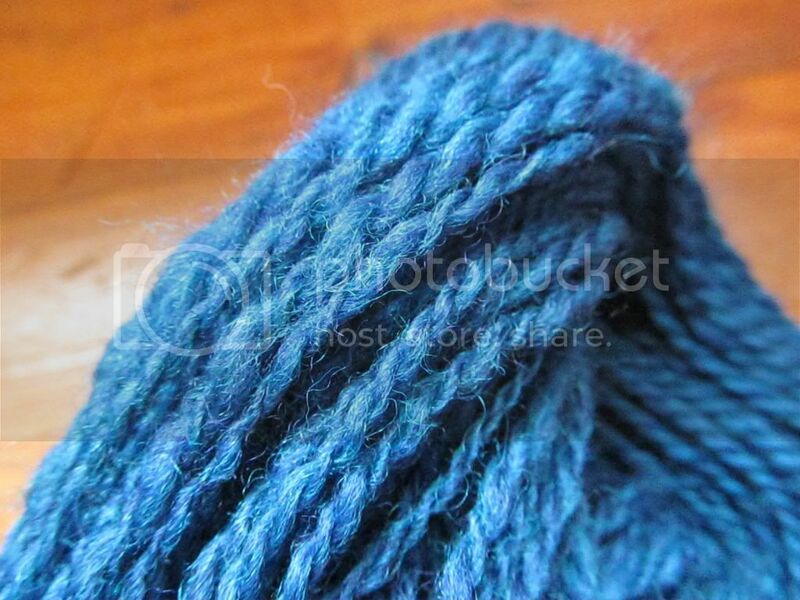 I bought this blue fiber from KnitPicks at the end of last year. 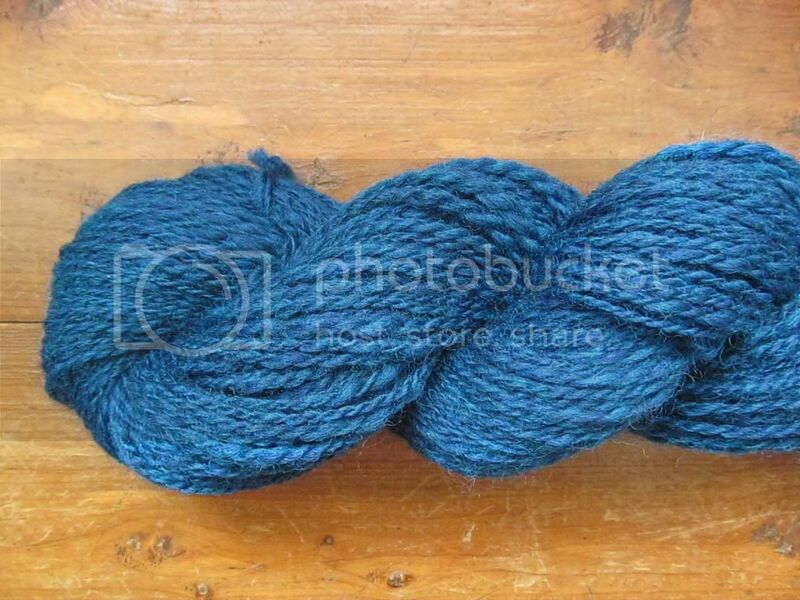 I've spun their Bare Roving twice before (and dyed it after spinning), but this was my first time buying already dyed roving from them. It's the same fiber, so there wasn't much difference. I really love this color. I'm sure you never saw this coming, but I bought it because it was a TARDIS-y blue. :) This is approx. the fifth time I've bought yarn or fiber in this general shade. (I'm a Doctor Who nerd.) It's actually a lot darker than it seems in the pictures...it's very similar to what I used in my time and space shawl. I tried to spin it long draw, woolen style, though I'm not quite sure I've mastered that. Also, I tried to spin it a little thinner than I usually do. I've basically only spun worsted weight yarn so far. 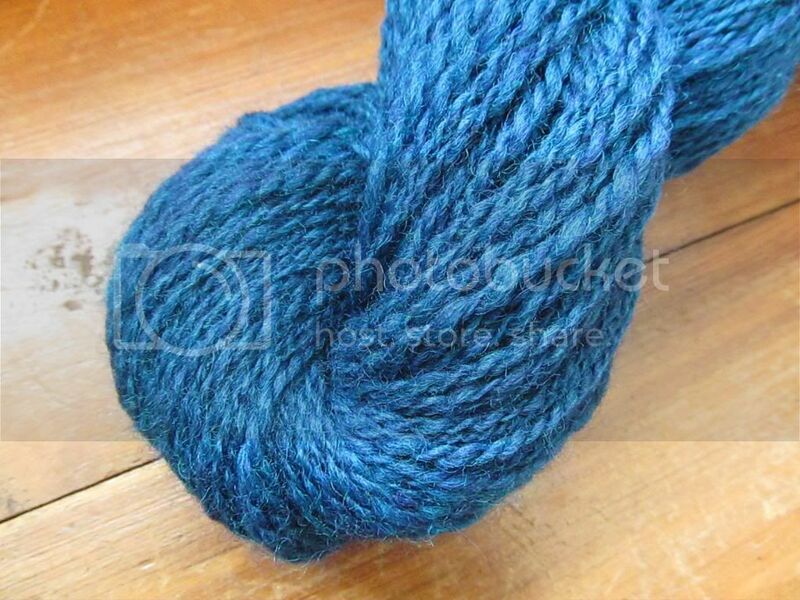 I want to learn how to spin finer yarn (I'd love to knit handspun socks), but it's harder than I thought. I'm always breaking the yarn...maybe it would be easier to control that in the worsted style? I ended up with approx. 208 yards of two-ply yarn that's somewhere between DK and sportweight, which is a little finer than my usual. I think it will become fingerless gloves. It seems like I've knitted a lot of those, but I really haven't. 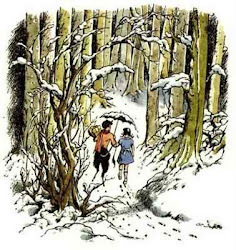 I wear my red pair the most during the winter...they're long enough to tuck inside my too-short coat sleeves so I'm not left with chilly wrists. :) But they're also really bright and sometimes I feel a little too conspicuous wearing them. I need more subtly colored wrist-warmers. 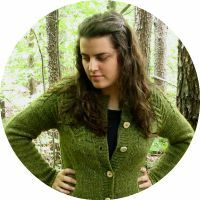 Speaking of Doctor Who inspired yarn, I am obsessed with these. Especially the Van Gogh ones, because that's one of my favorite DW episodes. They cost more than I generally spend on yarn, but I might have to save up sometime this year for one of them. That's such an awesome skill - to be able to spin your own yarn. I think that's really neat.